Toledo, Oregon has an exceptional collection of artists from a variety of genres and mediums. We celebrate art in Toledo every month on the first weekend (where Saturday AND Sunday are the first weekend of the month). Each participating artist and gallery does something special for that weekend, including refreshments, demonstrations, or other art related events. Mid Summer, we host our annual Plein Air Competition and Show. Details for entering the competition will be posted as soon as they are available. 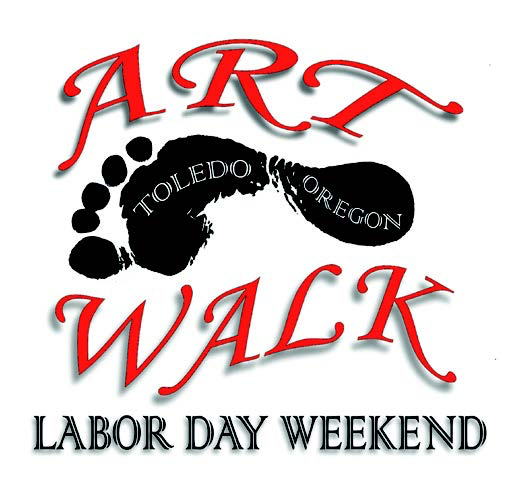 On Labor Day weekend, we take it to a higher level as we host our annual Art Walk. This year's Art Walk will be the event's 25th Silver Anniversary Celebration! 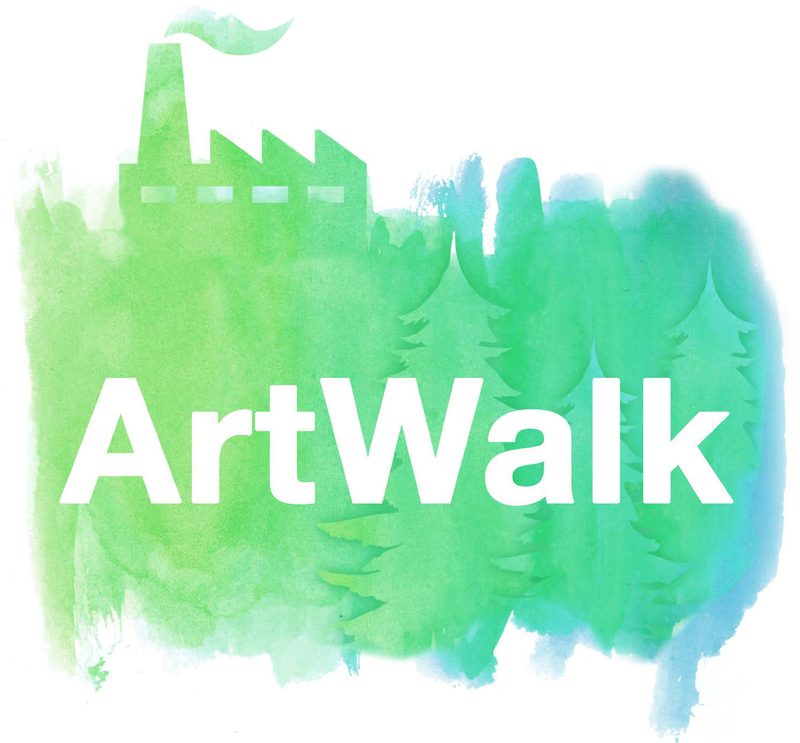 Visit our Art Walk page for details on the showing galleries & studios, as well as a little history of our Annual Art Walk event. Throughout the year, we will post news, events, artist resources, and various other art related information. As always, Come see what’s new in Toledo!